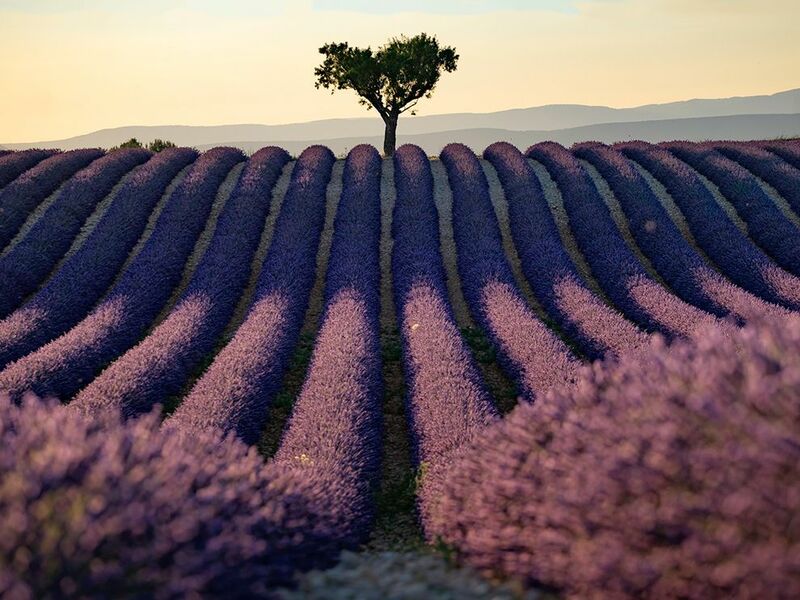 A single tree seems to throw forth robust, undulating rows of lavandin, a variety of lavender, in Provence, France. Lavender fields are a Provence hallmark and considered by many to be the area’s best scenery. The plant, sometimes called “blue gold,” is used to make soaps, perfumes, and lotions and is even used in foods. Photo taken by Joseph Radhik. This is on my list to see within the year, definitely a small road trip worthy in my opinion! What if nothing could stop you?